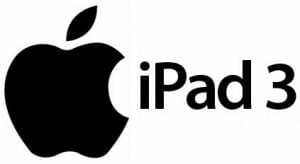 Tracky.com is giving away an iPad3 at Sarah’s Faves to celebrate their upcoming launch! The giveaway is open to US & Canada and ends on 3/28. Visit Sarah’s Faves to enter the giveaway!